Ann Arbor City Council has approved the sale of bonds to help maintain a pair of pump stations key to the city's drinking water system. 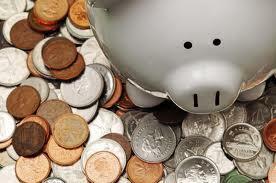 As WEMU's Andrew Cluley reports, council last night agreed to sell up to $31. million in bonds to pay for system upgrades. Ann Arbor agrees to sell over three million dollars in bonds to fund improvements to pump stations that fuel the city's drinking water supply. 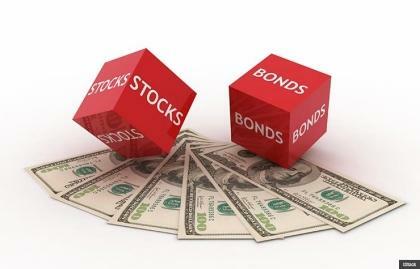 The Washtenaw County Board of Commissioners last week decided to shelve a proposal to sell hundreds of millions of dollars in bonds. the money generated for the bond sale would have been used to cover the county's long-term pension costs and retiree health care. Commissioners decided to wait until such time the state of Michigan spells out its rules for a bond sale of this kind. Still, the issue is far from dead. As WEMU's Andrew Cluley reports, the Board of Commissioners last night went forward with a public hearing on the issue, gathering more input from the community. Unanswered questions force the Washtenaw County Board of Commissioners to shelve a plan to sell 300-million dollars in bonds to cover future retiree health care and pension costs. Washtenaw County officials are, for now, shelving a plan to sell hundreds of millions of dollars in bonds. As WEMU's Andrew Cluley reports, the money generated from the sale would have covered future retiree health care and pension costs. A proposal for a 345-million dollar bond sale to pay for Washtenaw County's unfunded liabilities will move forward more deliberately than originally intended. As WEMU's Andrew Cluley reports, The Board of Commissioners Ways and Means Committee last night pulled the item from it's agenda to allow more time for public input. 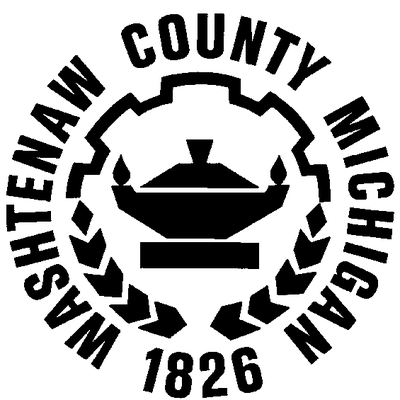 In an effort to fully fund pension and retiree health care costs, Washtenaw County will explore the possibility of a significant bond sale. As WEMU's Andrew Cluley reports, the first step in the process will be tonight's meeting of the Ways and Means Committee of the Washtenaw County Board of Commissioners. On Thursday, listen to Morning Edition with David Fair for a full wrap-up of the meeting.